When Rugby was Rugby: The Home Nations' is truly a must for any Rugby Union Fan. 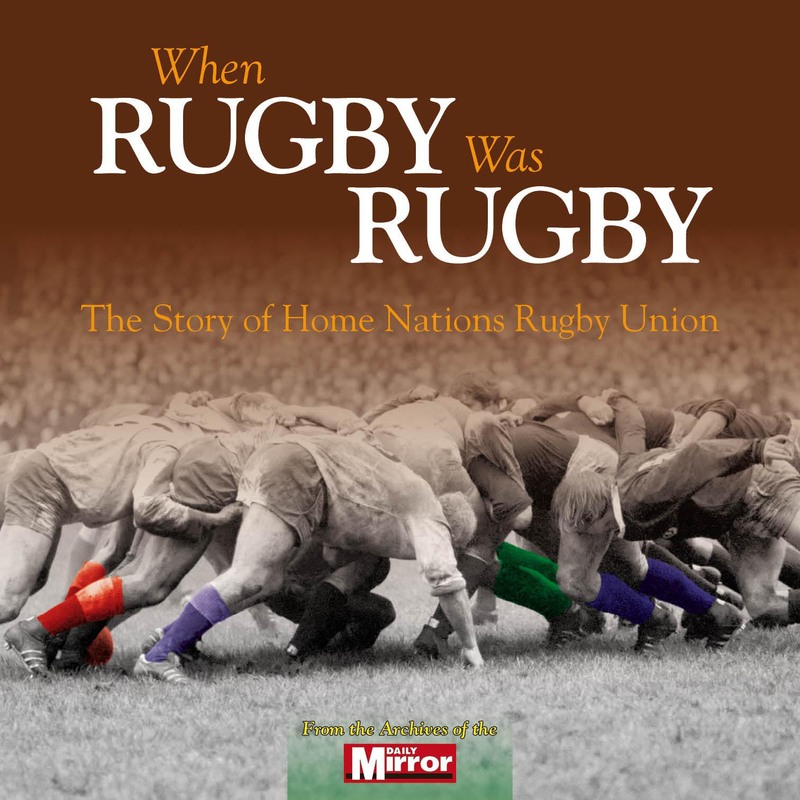 From the very invention of the sport at Rugby School in the 1820s, this wonderful book captures the blood, sweat and tears of each of our Home Nations in their desire to be not only the top team in the UK, but also in the Northern and Southern hemispheres. Produced in conjunction with the Daily Mirror's extensive picture archive, these beautiful photographs give the book a unique insight into the passion and pain of Nation against Nation and the playing legends that formed the history of each country. Players like Wales' Gareth Edwards, England's Martin Johnson, Ireland's Brian O'Driscoll, Scotland's Gavin Hastings as well as Serge Blanco of France and Italy's Massimo Giovanelli. This wonderful book captures forever all of their country's exploits as a fantastic pictorial record.